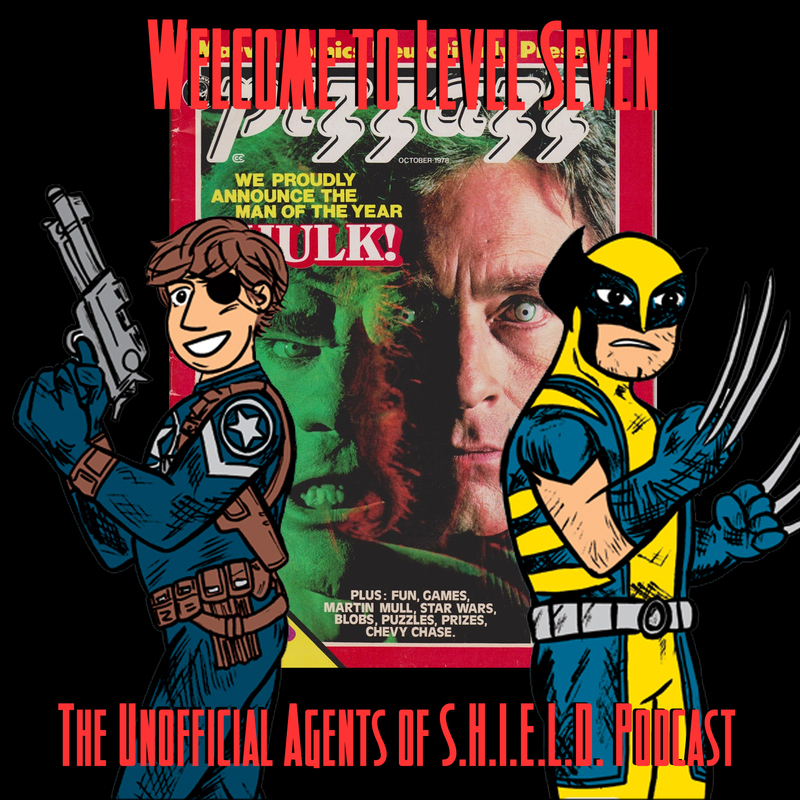 We dive back in time and get nostalgic about The Incredible Hulk, ask if it still stands up, and list what the MCU can learn from this classic TV show! Ben also rants about Fantastic Four and gives a report about the Gotham Pilot! 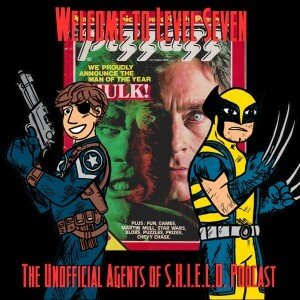 And we announce our new podcast, Comic Book Time Machine! * Agents of S.H.I.E.L.D. has a premiere date: September 23! Two weeks after the release of the DVD series! * Wizardworld Chicago is August 21-24 and Ben will be there! If you're coming, please find him and chat! * The Marvel movie dates have been revealed into 2019. SOURCE: Deadline. Bill Bixby and Lou Ferrigno entered the living rooms and captured the imagination of TV audiences for four and a half seasons. This Marvel superhero was, for those years in the late 70s and early 80s, the most visible Marvel character in the world, bringing in people who were not reading comics but who wanted to follow the Hulk's adventures. Ben and Daniel talk about their own memories and how they enjoyed revisiting the series this summer.